The modular system is broken down into six core technologies - each available as a separate unit to suit your business needs both now and in the future. One of the keys to growing your business and giving you more freedom in your life is leverage. Putting in the same amount of work but getting a much greater return. When you invest in a professional, non-surgical aesthetic body and face system for your business then this is exactly what you get. The ability to safely deliver to your clients the exact results which they demand and a new menu of premium priced treatments to tempt clients old and new to pay you a visit more regularly. Imagine being able to deliver to your clients results which were once only available in Harley Street... or from going under the surgeon's knife. Whilst at the same time standing out from your competition as a leading provider of the most advanced non-surgical treatments available anywhere. 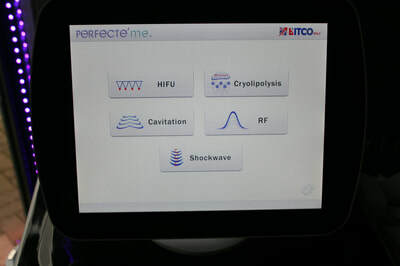 Our system has been designed and developed by Bitco Med Ltd and manufactured to ISO 13485 medical device quality control standard. The robust design is durable and the modular structure means the system can grow with your business - should you take only part of the system initially. 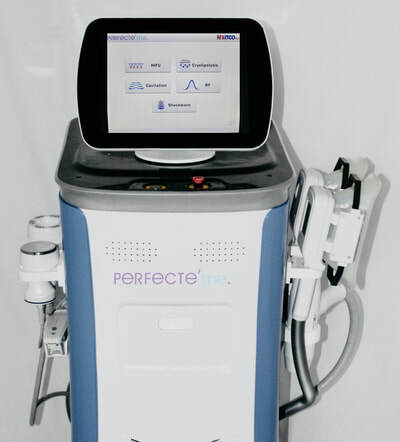 Unlike many of the other devices in the marketplace, the specifications and parts are of the highest quality and are combined with the latest technologies to offer a safe treatment experience for clients. 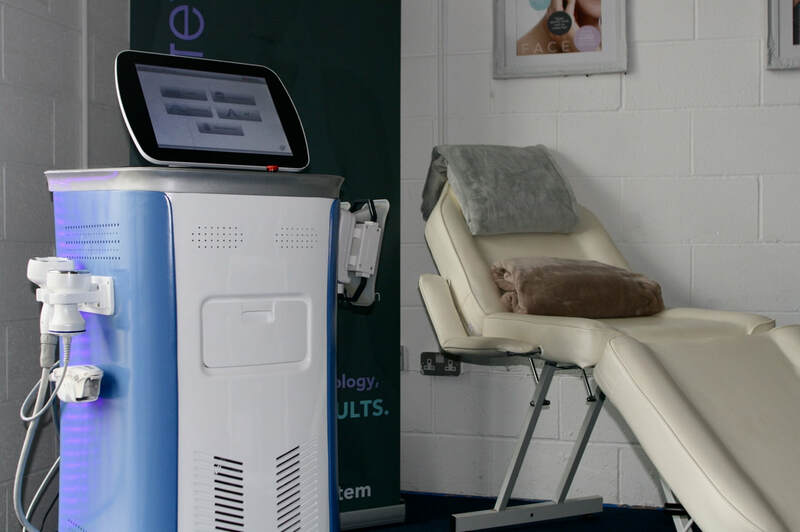 The advanced treatment settings mean you have both real time information and flexibility on tailoring the sessions to your client's exact body or face needs for optimum results and a happy client every time.